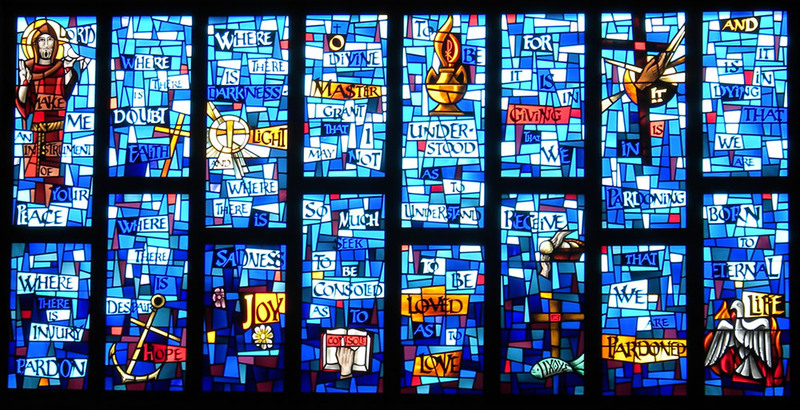 Are these eight beatitudes randomly arranged? No, they are thoughtfully and carefully organized, and several literary clues will help us admire Matthew’s arrangement of them. Below are six structural observations that some New Testament scholars have made about Matthew 5:3-10. I would encourage you to go to Mitch’s blog to discover his other five interesting “structural observations”.